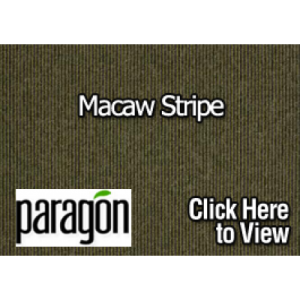 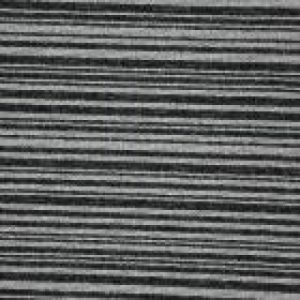 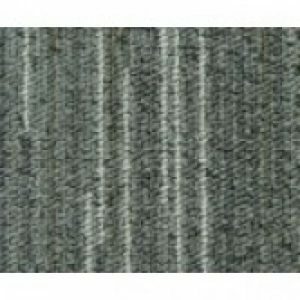 WJD Flooring have a massive range of Paragon Carpet Tiles on offer. 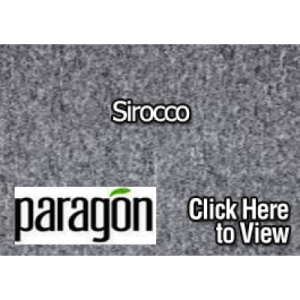 Since our establishment a decade ago, we have taken it upon ourselves to provide carpets and flooring solutions from world and industry leading brands to businesses across the region and the wider country – Paragon Carpets are one of those brands. 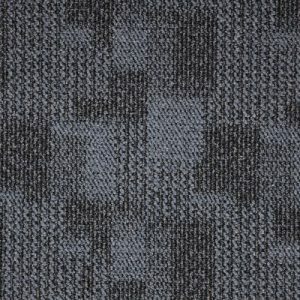 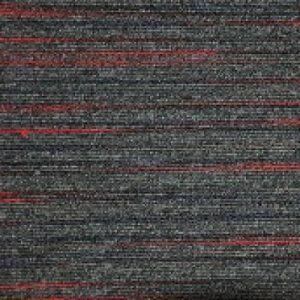 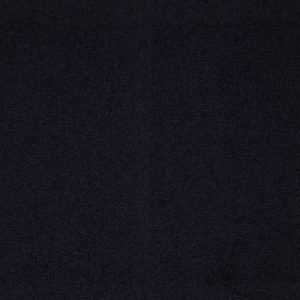 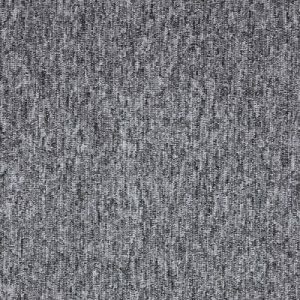 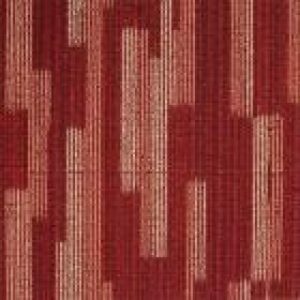 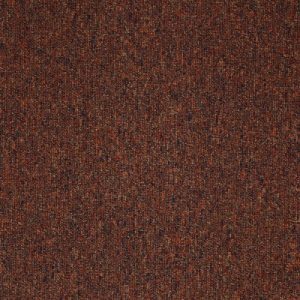 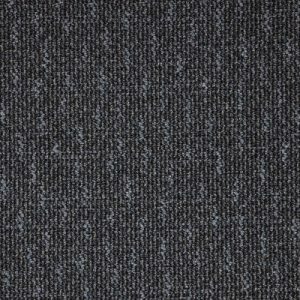 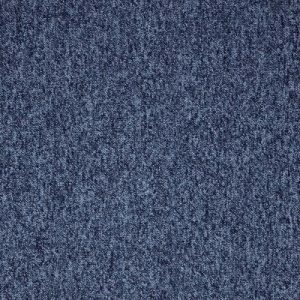 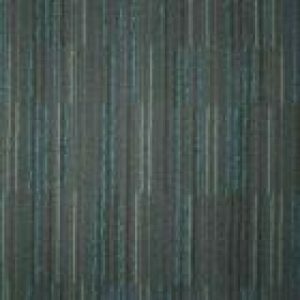 With almost 250 Paragon Carpet Tiles to choose from, we have a vast selection of contemporary and unique designs, each of which can perfectly compliment or match the current décor of your commercial business property. 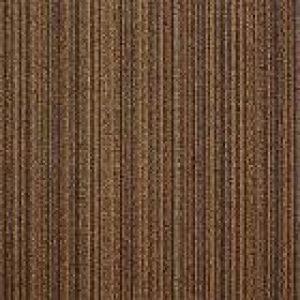 As well as this, another positive to Paragon styles is that they were produced in the environmentally lowest carbon creating tile factory in the whole of Europe. 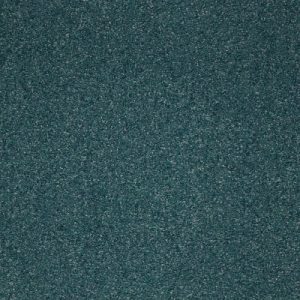 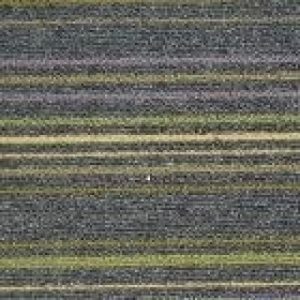 So not only does this range of carpet tiles look great, they are also eco-friendly. 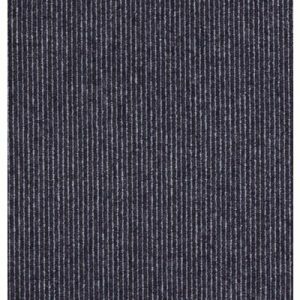 Paragon Carpets can be used in many different environments such as educational facilities like schools and colleges, retail and leisure environments like high street stores and gyms, and also commercial offices. 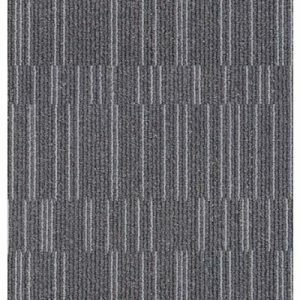 Hospitals and care homes can also benefit from the installation of Paragon carpets, which following your purchase can be professionally fitted thanks to the WJD floor fitting service. 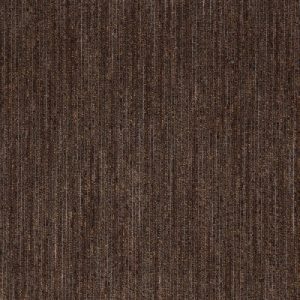 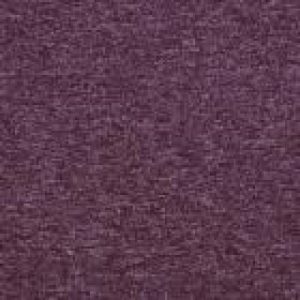 Take a look at our extensive variety of colours, styles and patterns. 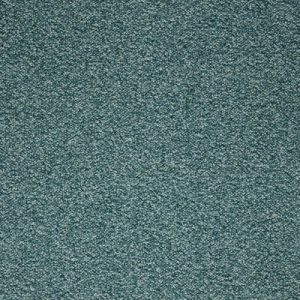 If you would to discuss Paragon Carpet Tiles in more detail, then please get in touch with our experienced and helpful team. 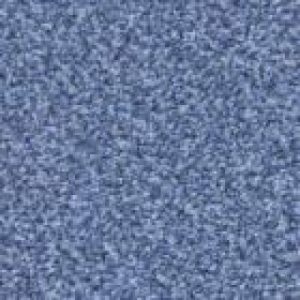 They will be more than happy to provide you with any information you need and to answer any questions or queries you may have. 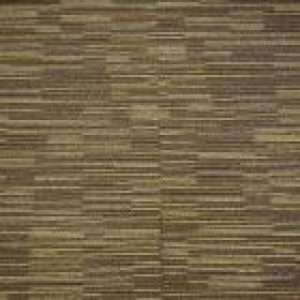 Contact with us by calling 01744 885514 or by emailing us at info@wjdflooring.co.uk.